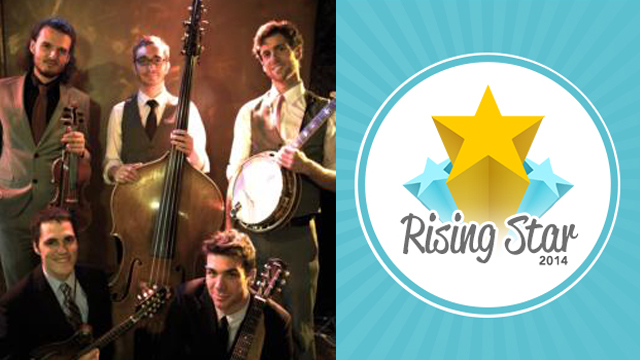 Congrats to Carolina Gents for winning the 2014 Rising Star Award for Top Bluegrass Band! They earned the most revenue this year in their primary category. They're based out of New York City (surprisingly) and offer a diverse catalog of twang-y renditions everything from Alison Krauss to Stevie Wonder. To watch their videos and book them for your next event, visit their profile page. The Rising Star Award is given out annually to GigMasters members who have excelled in their particular vendor category. For more information and to view our entire list of 2014 winners, read our Rising Star post.